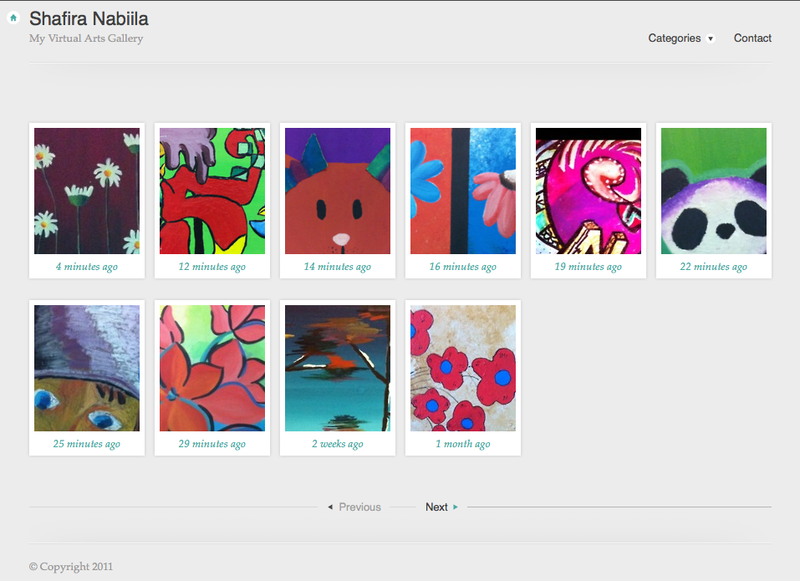 Gallery for paintings made by my 12 years old daughter: virasart.com. Few were made when she was 10. A father couldn't be more proud!